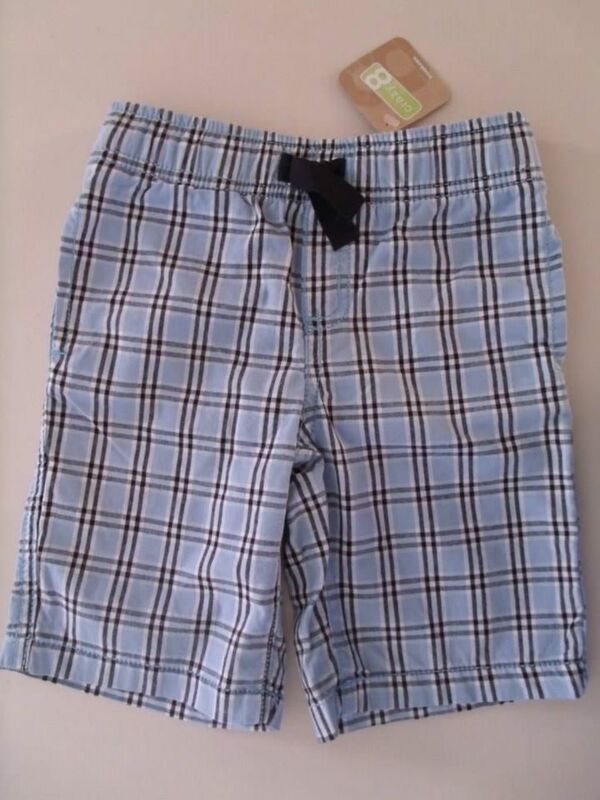 Up for bid is this new with tags pair of plaid shorts from Crazy 8. 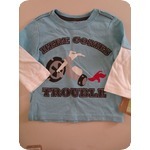 They are a size 3t. Smoke free home, Thanks for looking!